Don’t know what paleo recipes are? For those who may not know what exactly it is, a Paleo diet is a diet based in foods assumed to have been consumed by the early humankind. This includes most meats, fish, fruit and vegetables but excludes dairy, processed foods and grains. The diet has grown popular because of it’s return to simplicity. People believe that the key to great physical health is going back to a diet before farming existed. The invention of modern farming is believed also to be a huge contributor in the presence of heart disease, diabetes and obesity. This article is going to list a few meals for anyone interested in starting a new diet. 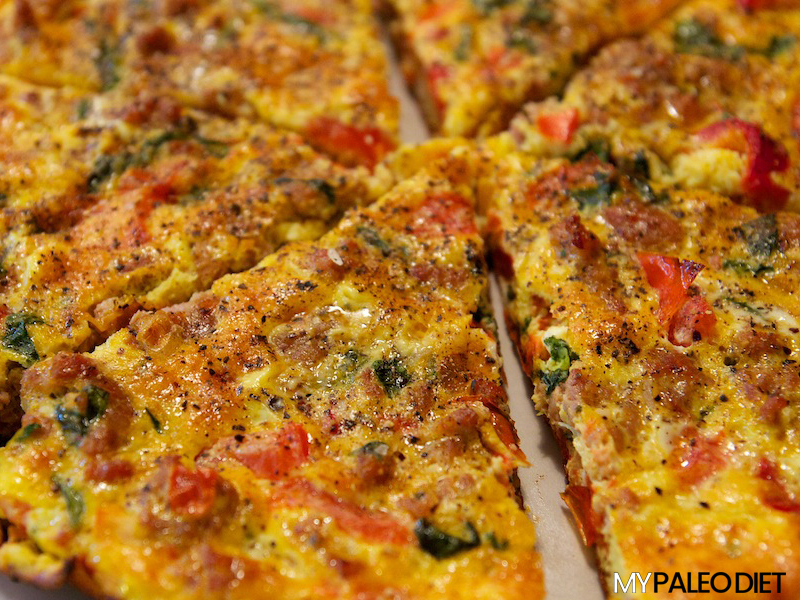 Delicious Paleo Fritatta: One of the Paleo recipes that is great if you have a few vegetables laying around and you have no idea what to do with them. A Frittata is an excellent way to get a well-rounded breakfast together and possibly have leftovers for lunch or dinner later. The process is similar to making an omelet but instead of just making your food in a pan on the stovetop, you are going to bake your mixture in a preheated oven. This recipe uses bacon, onion, tomato and spinach but you can play around with meats and any vegetables you like. Have fun with it and experiment with different combinations. 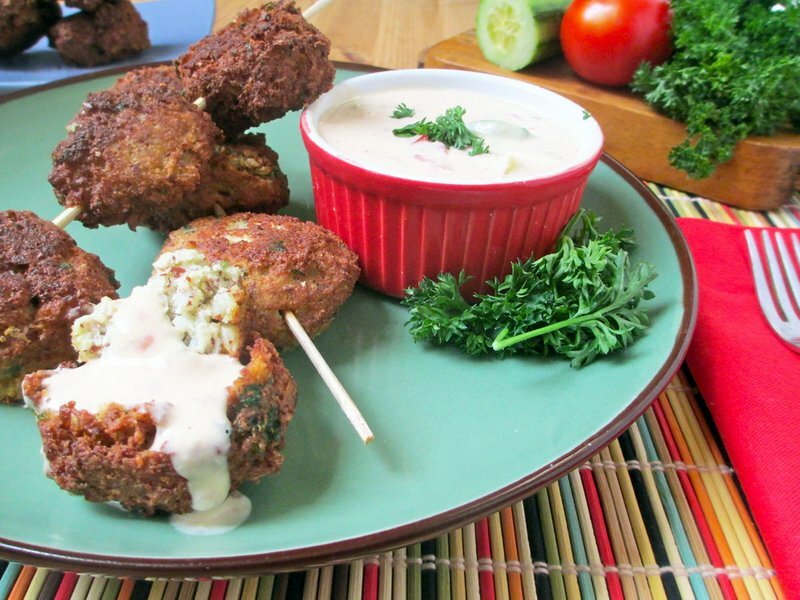 Hearty Paleo Falafel: Unlike some other Paleo recipes, this dish is also vegetarian friendly! These easy Paleo falafel are a great snack or appetizer. To replace the more traditional chickpea base of the falafel, this recipe uses cauliflower. You will also need almond flour and a sustainable palm shortening or coconut oil to fry the balls in. Additional ingredients are included for taste. This recipe also comes with a separate one for a Paleo-friendly tahini dipping sauce or dressing. This dressing simply requires the necessary tahini or sesame seed paste, water, apple cider vinegar or lemon juice and garlic powder, all blended to perfection. Crock Pot Chichek Curry: Crock pot recipes are always a trusty option for those who are just too busy to prepare a meal. This is one of those Paleo recipes that simply require you to throw all of the ingredients into a pot and let it cook for about four hours. 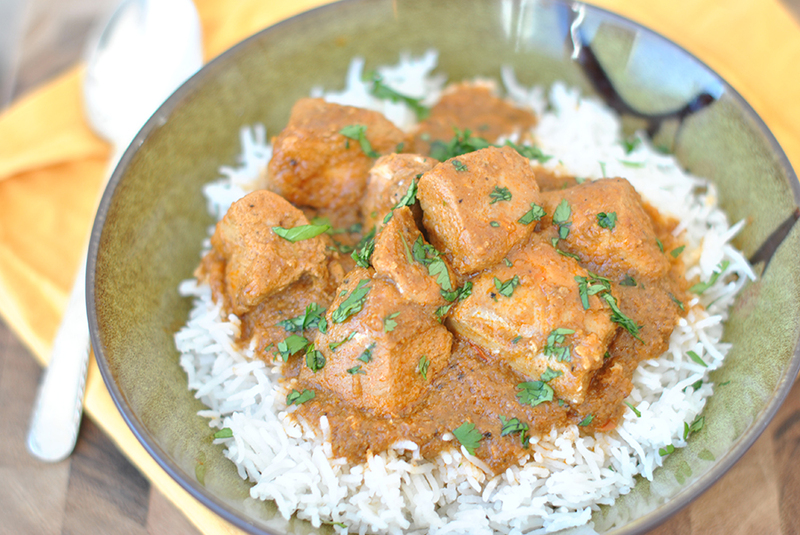 This crock pot chicken curry recipe is great for anyone who really likes a lot of flavor in your food because it requires a range of vegetables, any that you choose and a variety of spices. The base for this dish is the chicken breast, coconut milk and chicken stock. All of these are complimented with curry powder and other add-ins for a fun and spicy dish. Sweet Potato Nachos: Who doesn’t love nachos? There can sometimes be little variation in Paleo recipes but this one lets you treat yourself to something tasty without the undesired ingredients. 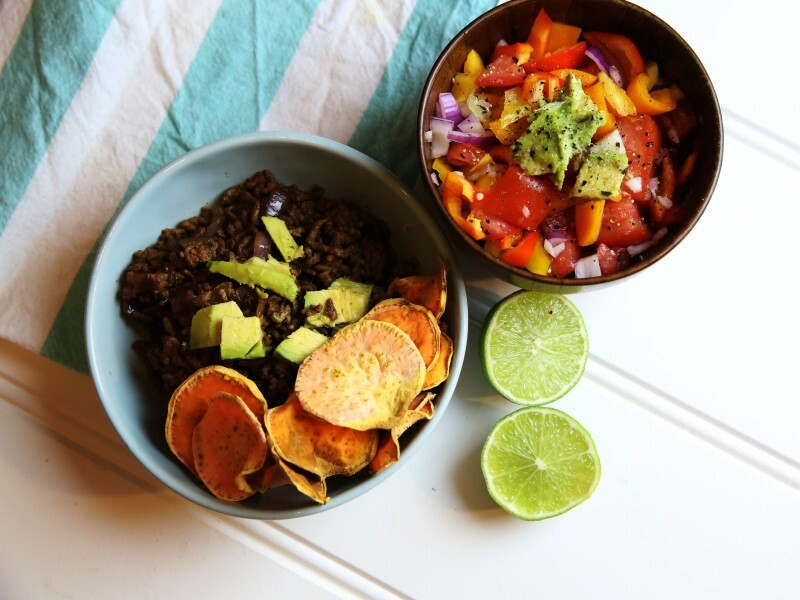 To replace the tortilla chips, this recipe simply requires you to use sweet potatoes. You thinly slice and bake them until crisp. The salsa and meat pictured are very easily prepared because they require basic, fresh ingredients and spices. The salsa mainly requires a mixture of yellow, red and orange sweet mini capsicums, lime, red onion and tomatoes. The meat only needs to be cooked down with with onion and spices for taste. For more Paleo Recipes visit Paleo.lowcarblab.com.